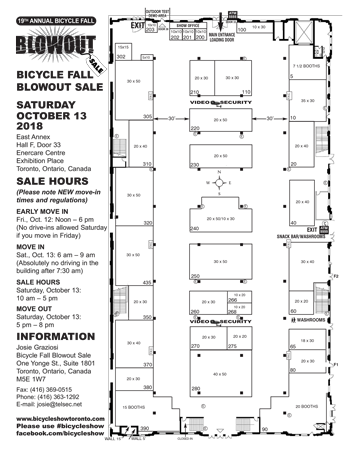 Saturday, October (date coming soon), 2019 – 10 A.M. to 5 P.M. Enter to Win a Bianchi Torino at the Bicycle Fall Blowout Sale. 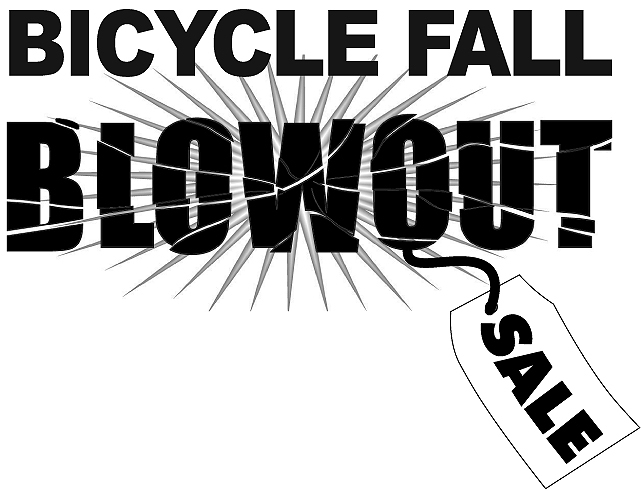 “I ended up getting the bicycle I was after at the Bicycle Fall Blowout Sale. It was a Swiss BMC Racing Bike. I was also very happy to have saved $2,140 on it! It was well worth the $5 ticket to get into the event. In short, it was a wicked experience too, with lots to see. I loved it! Note: If you are planning to take the GO Train to Exhibition Place, be sure to check the GO Transit website for new Fall schedule, as the service has been reduced on weekends.